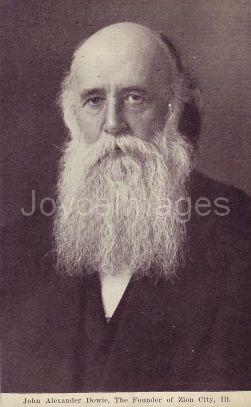 "Dr John Alexander Dowie, restorer of the church in Zion, is coming. Is coming! Is coming!! Is coming!! !